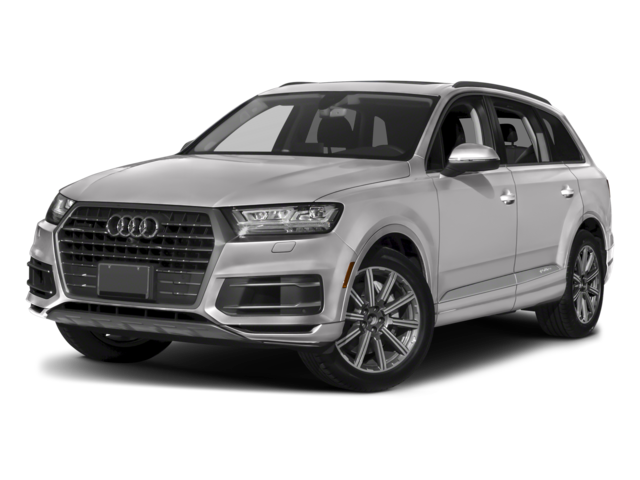 Although the 2018 Audi Q7 is bigger in size than the Mercedes-Benz GLE, it’s the Mercedes-Benz model that allows you to do more while on the job or seeking adventure. This model offers an impressive 6,600-pound towing capacity so you can bring all the bigger items along for the ride. If you want the Audi, you’ll only get a 4,400-pound towing capacity, which means you’ll have a lot less power to haul the items that you’ll need to haul. Having an additional 2,000 pounds is an attractive feature the Mercedes-Benz model has over the Audi. Plus, when you factor in the standard 3.5L engine on the GLE vs the 3.0L engine on the Q7, you’ll quickly see why you can haul so much more with this model. 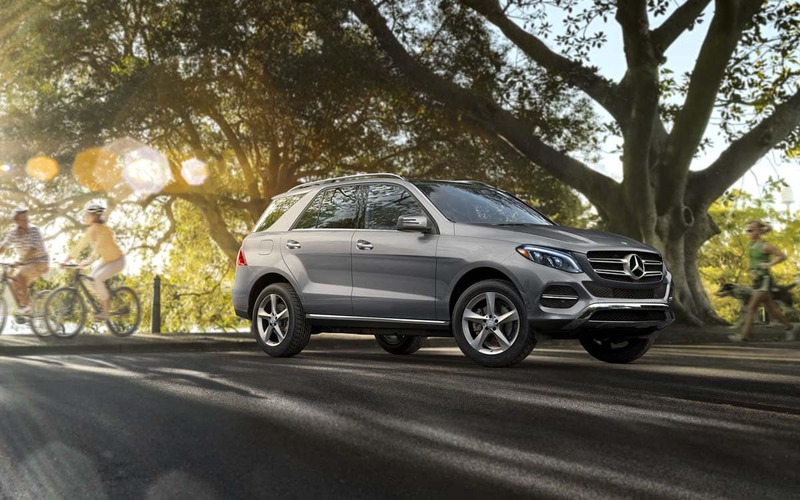 The 2018 Mercedes-Benz GLE offers impressive technology features that make this ride more entertaining for those in the cabin. 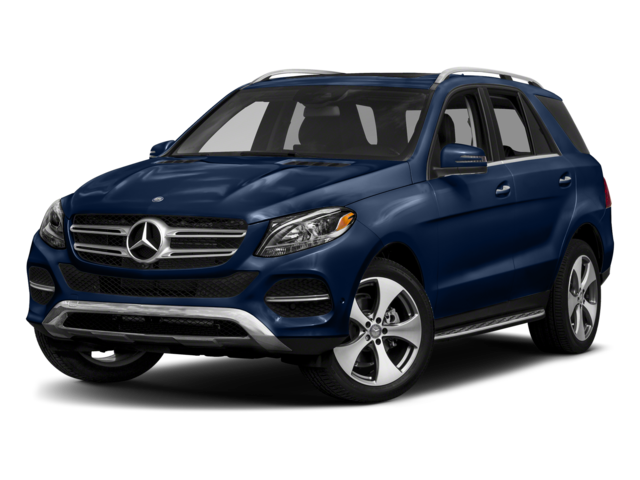 GLE: If you bring the GLE home to Staten Island, you’ll love the rear-seat entertainment system that comes with wireless headphones. This way, those in the backseat can stay entertained, and those in the front seat don’t have to be inundated with the audio from the back. 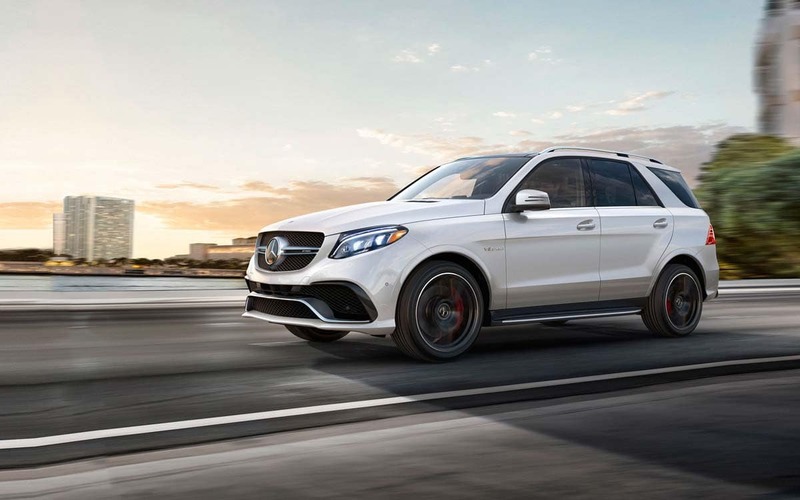 When your New Brunswick drive needs a little bit more style and excitement, be sure to choose the Mercedes-Benz GLE vs the Audi Q7. This model provides more of the features you want, and it even is a favorite over competitors like the BMW X5 too. If you’re ready to get up close with this model, then be sure to check out Ray Catena of Edison today at 910 US-1 in Edison, NJ. If you’d like to schedule a test drive or talk about our current lease deals, then be sure to contact us directly at 732-549-6600.